Racing like the big ones, crossing the same finishing line, being fired up by numerous cheering spectators, breathing racing air – that's an indescribable experience for every kid. 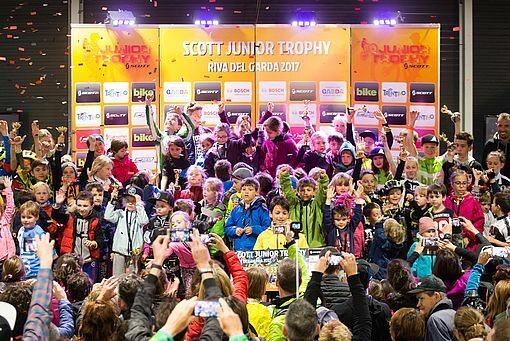 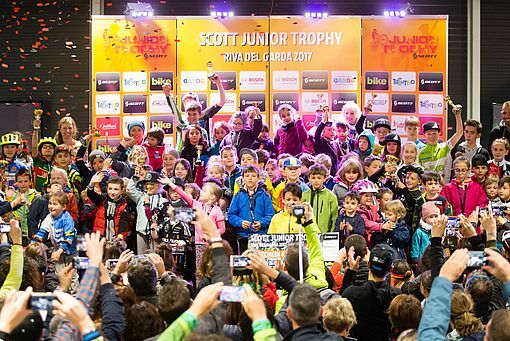 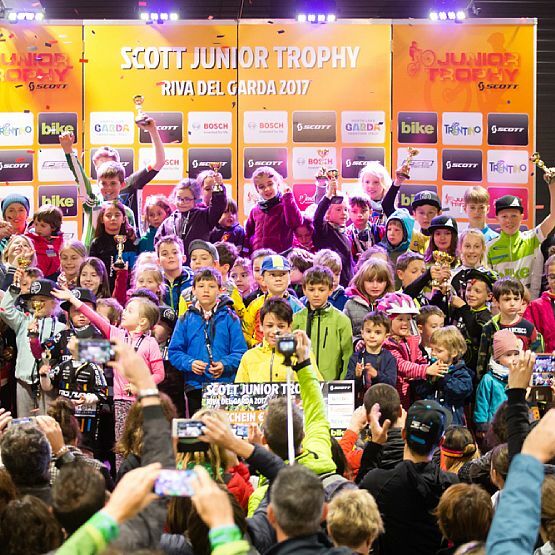 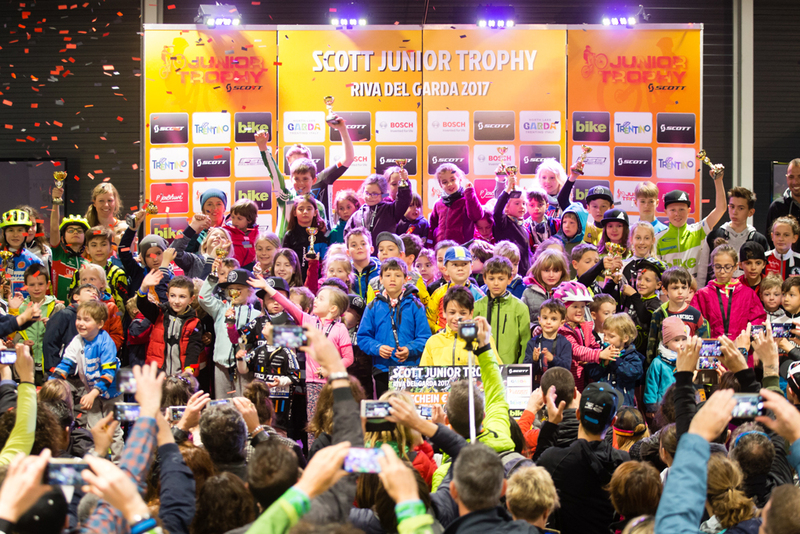 Of course, having fun is the most important part of taking part at the SCOTTJunior Trophy. 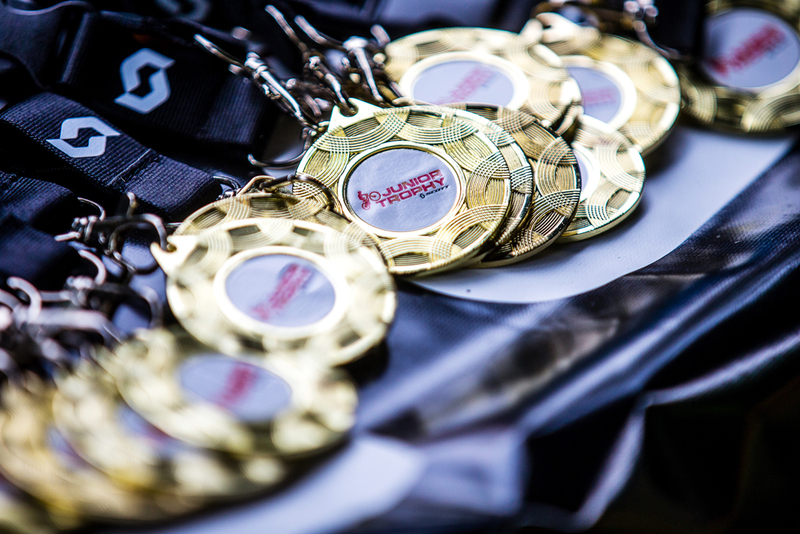 Every participant is a winner and gets a beautiful medal as a recognition and reminder to this great experience. 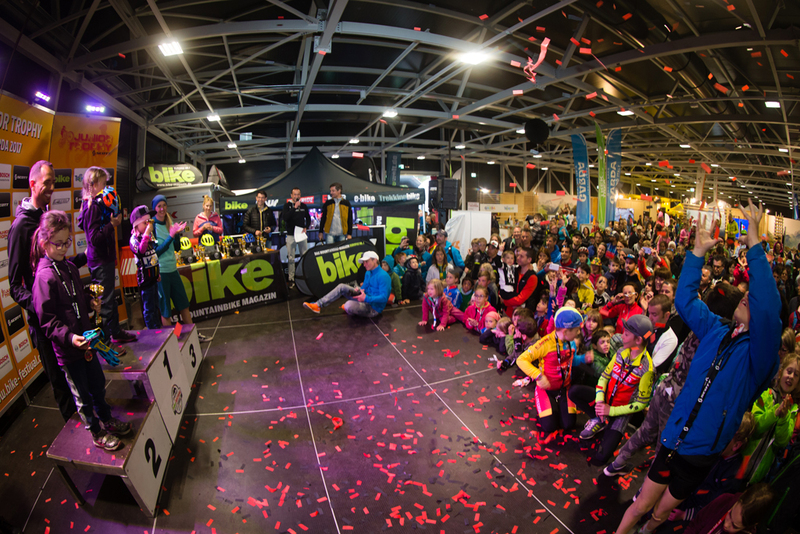 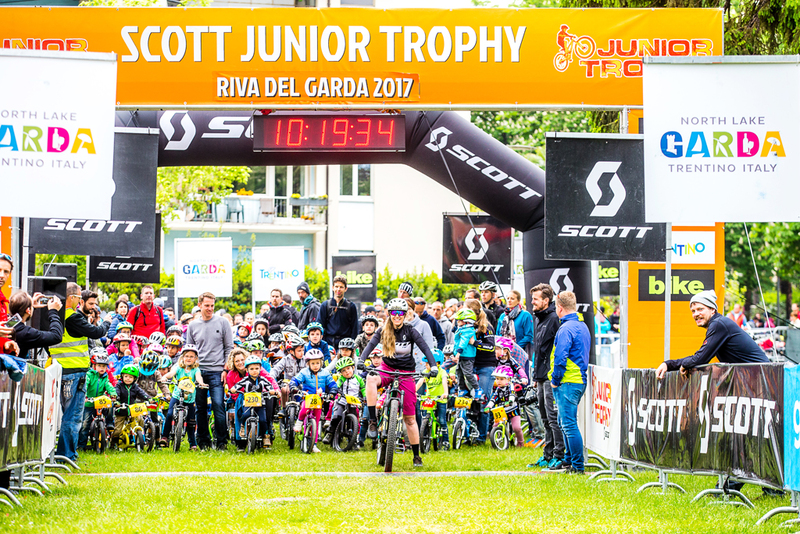 The three best junior bikers of each category will get great material prizes and of course a place at the podium. After the award ceremony, all children have to chance to get on the stage to get celebrated. 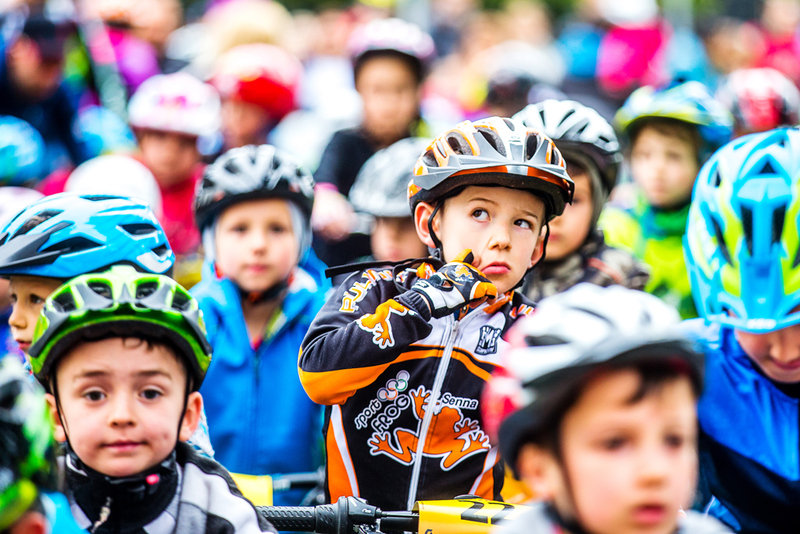 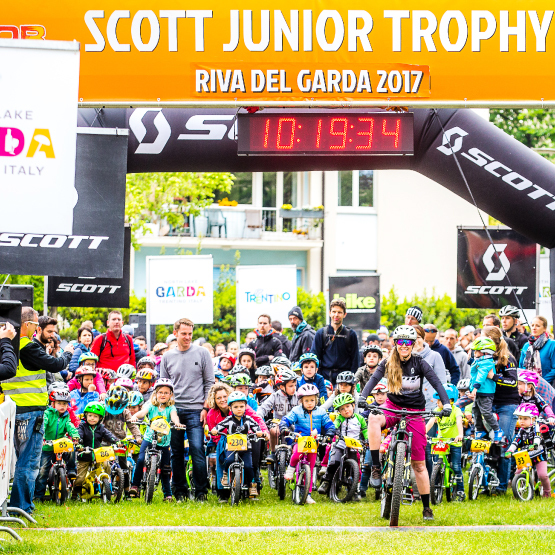 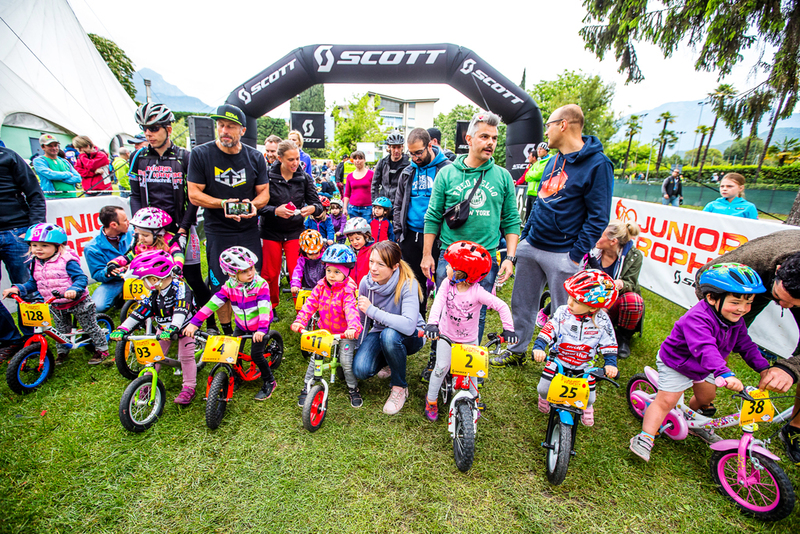 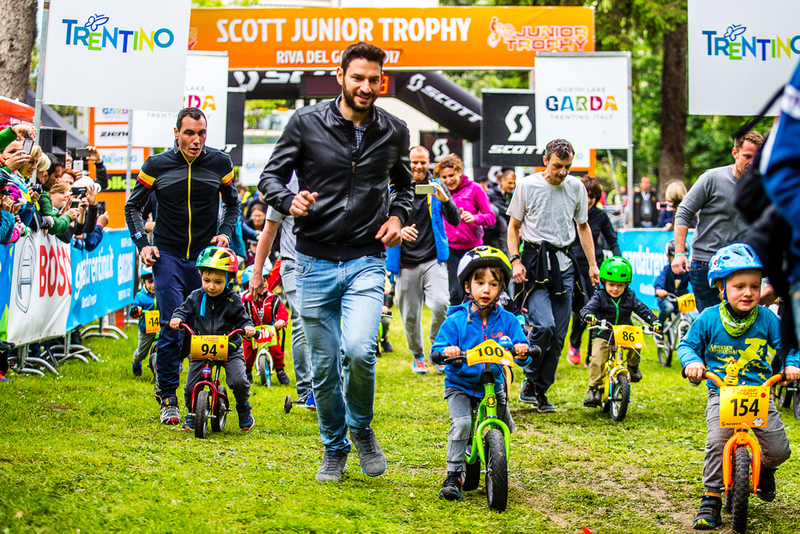 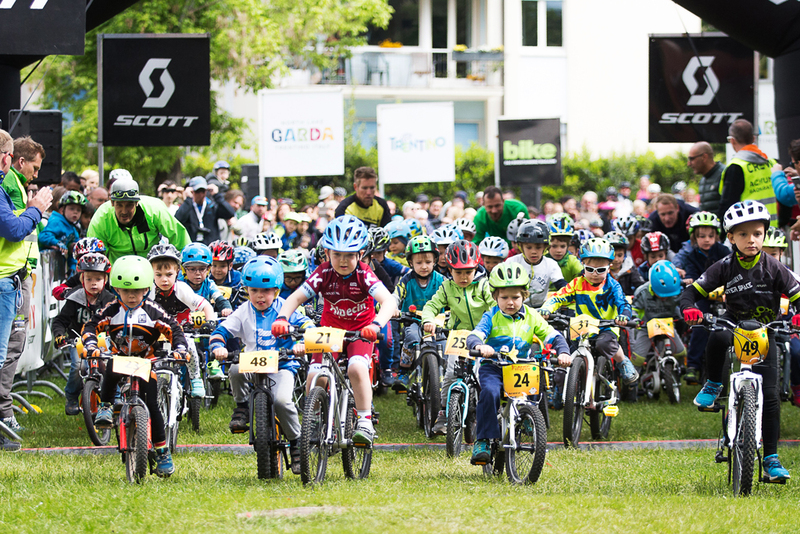 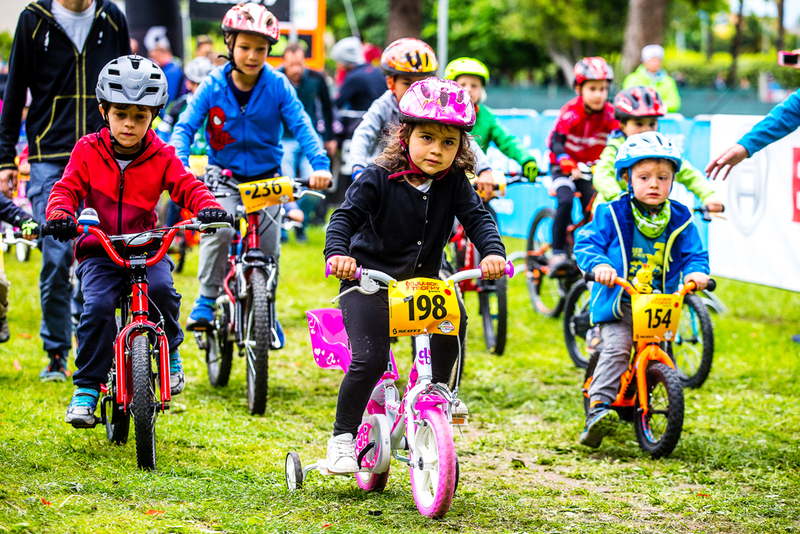 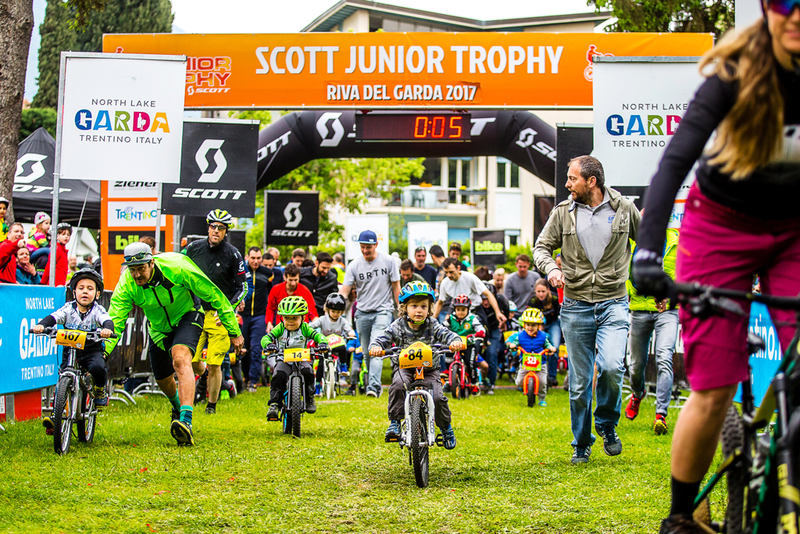 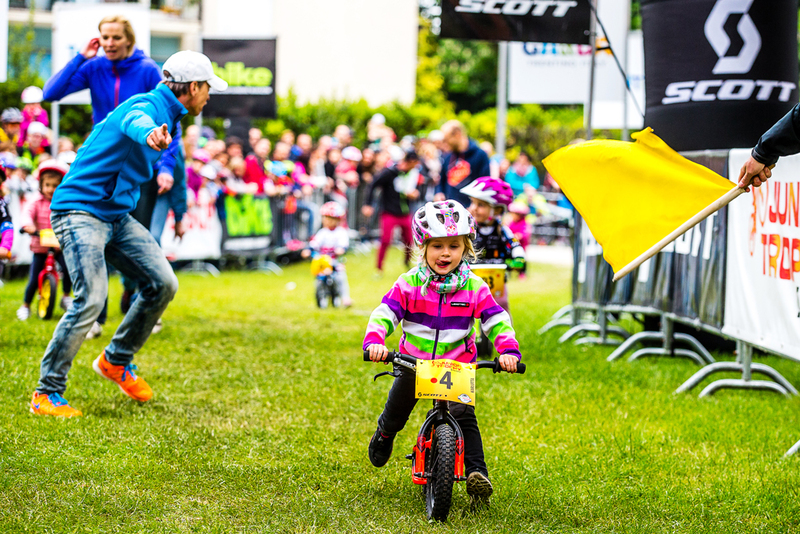 At the SCOTT Junior Trophy children aged between 3-14 can start off at the starting line. 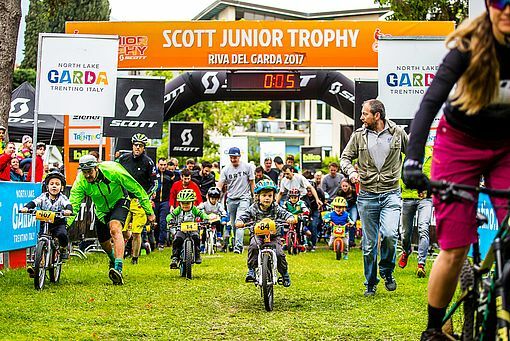 The young bikers will compete in six categories based on their age.